5 Lukie Points will be rewarded to you when you buy this. 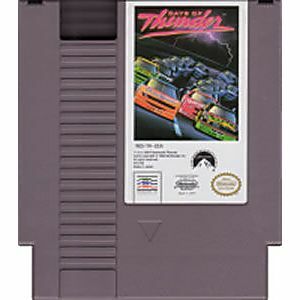 Days of Thunder original NES Nintendo Game cartridge only - Cleaned Tested and Guaranteed to Work! 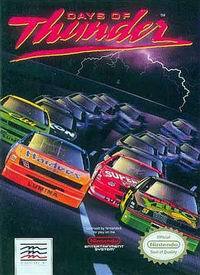 A great intro and what looks like a very simple game but in fact it's quite a strategic racer but with simple rules. I Love the pit stop sequences and once you know how to take the turns it's an engaging and fun challenge ! 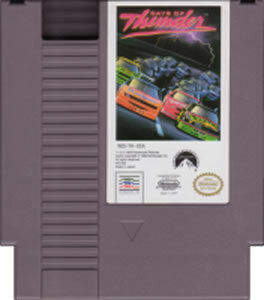 Thx Lukie Games.